There was a long time… i didn’t see my school (he3x…) actually i had seen 4 months ago…. It saves… some memories.. in my mind… OSIS, ROHIS (Our Struggle… is so sad… hiks9x…) , IPA2,ph,All My Pren, Pak Rahim, and the other teacher. they always in my heart…. 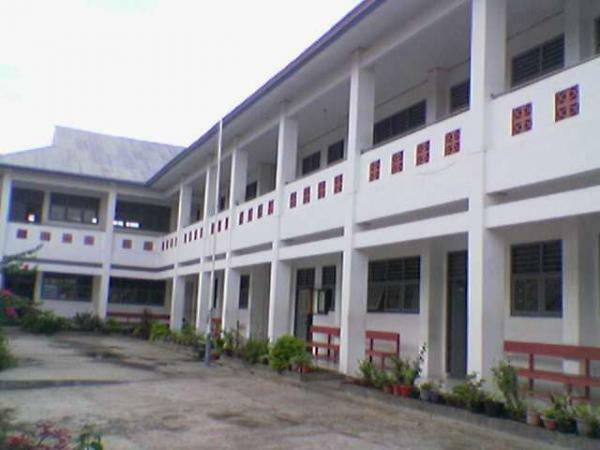 Hopely… SMANSA will be better in the next year… Chayoo….